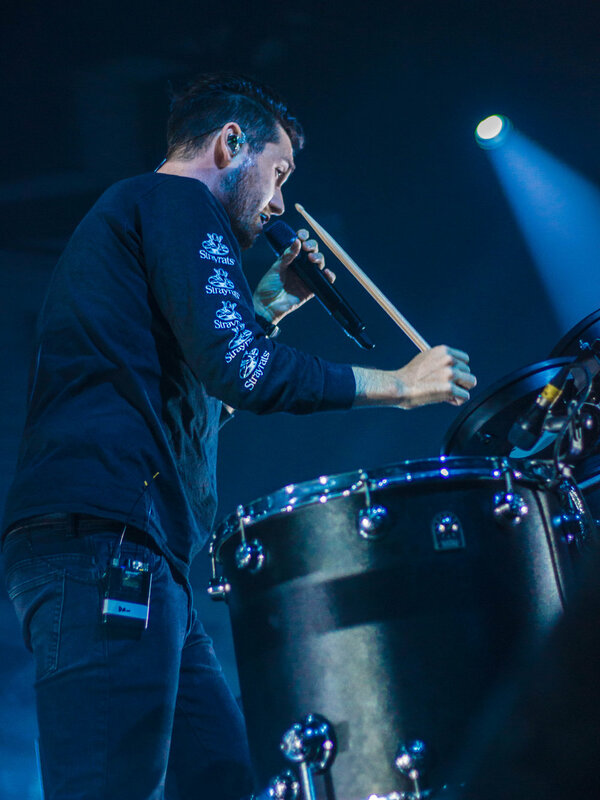 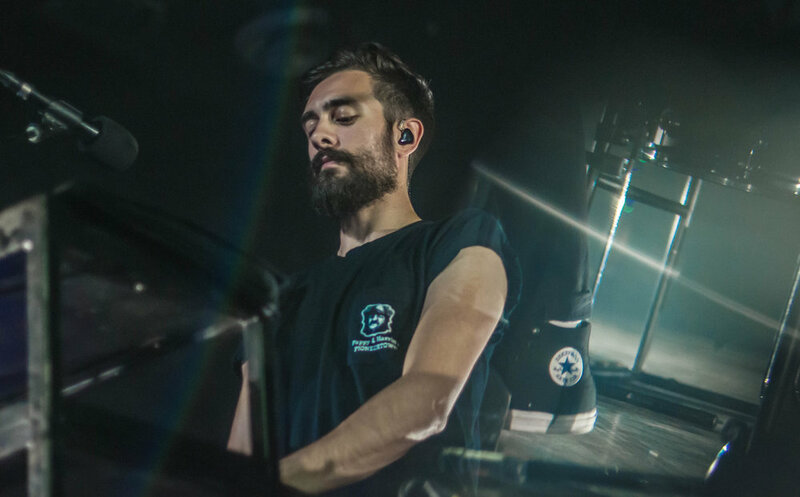 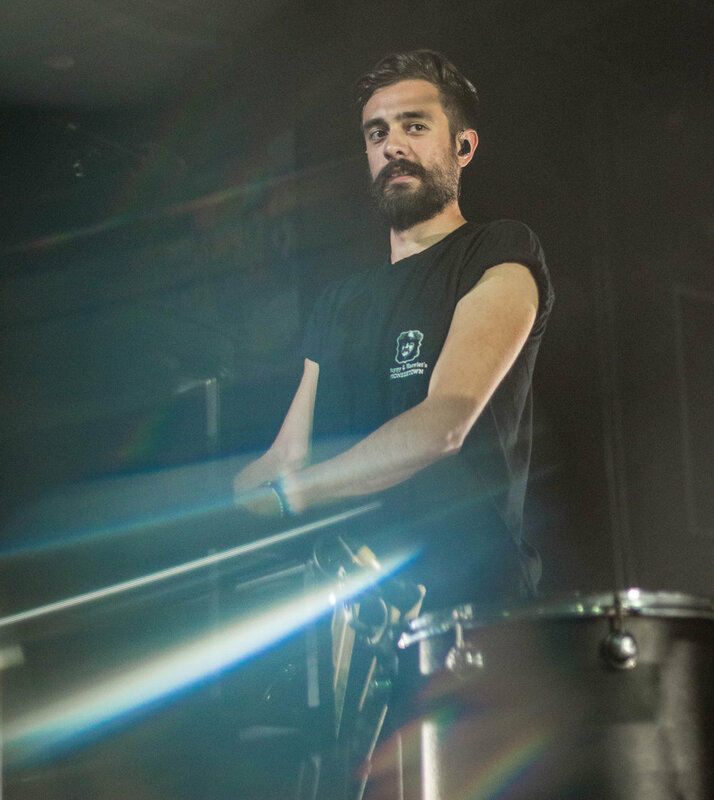 Thirty minutes later, the house lights dimmed, stage lights flickered, and the four members of Bastille made their way onto stage, accompanied by live band member Charlie Barnes. 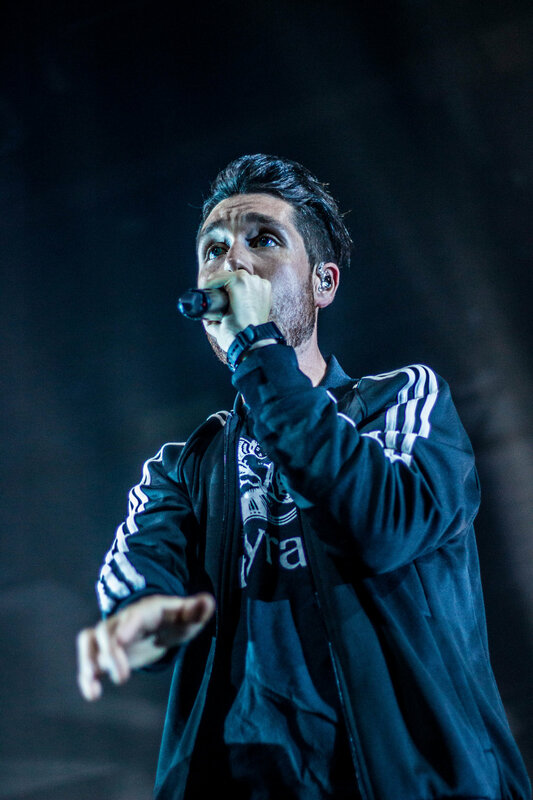 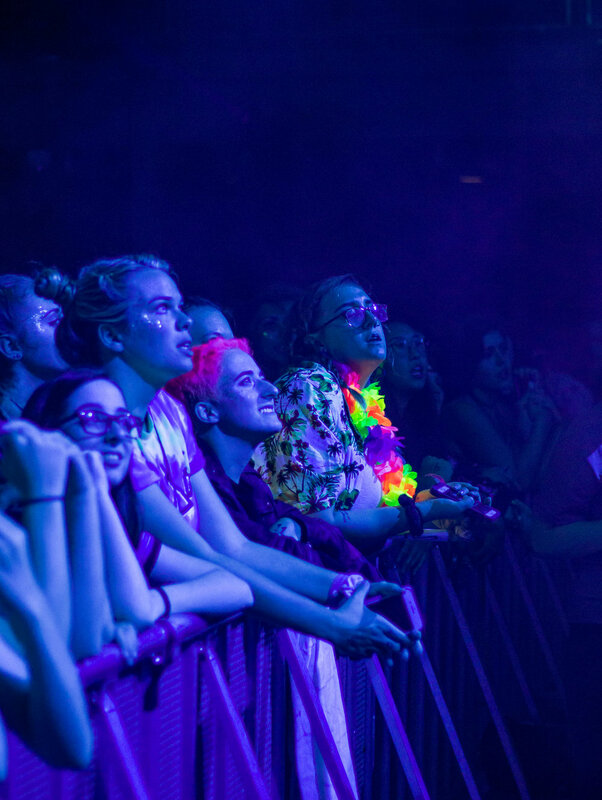 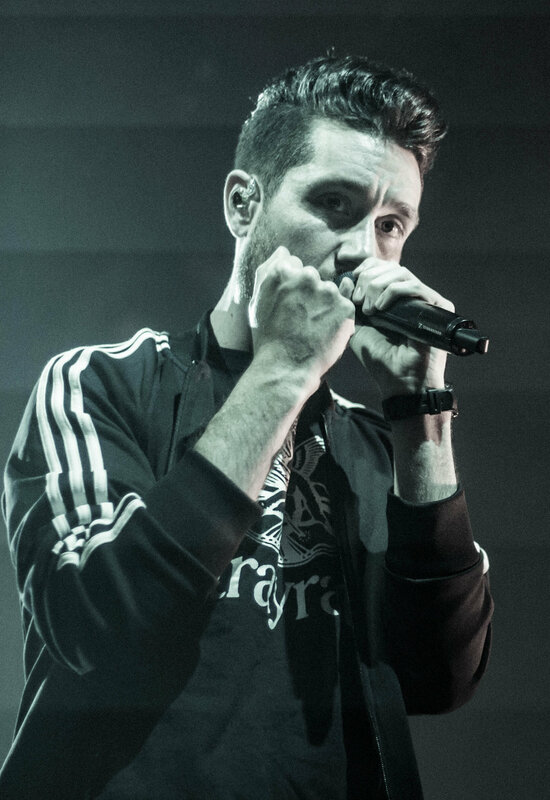 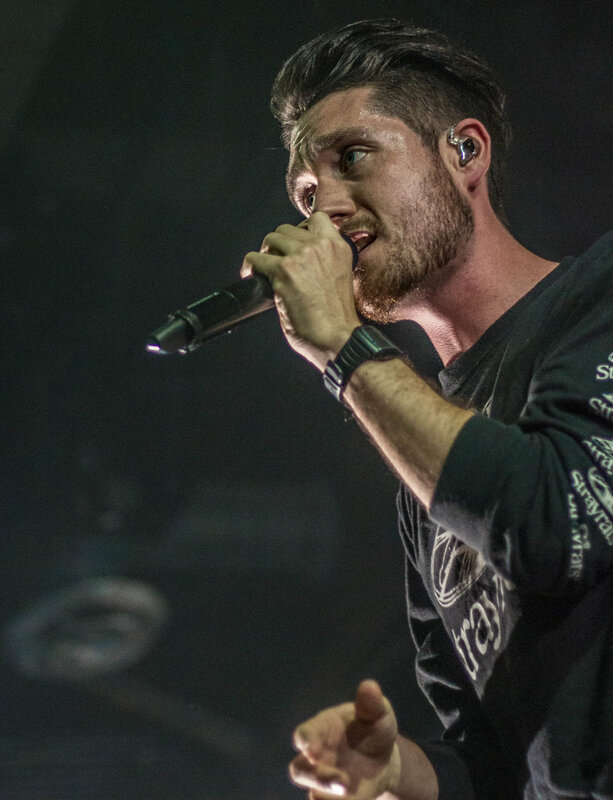 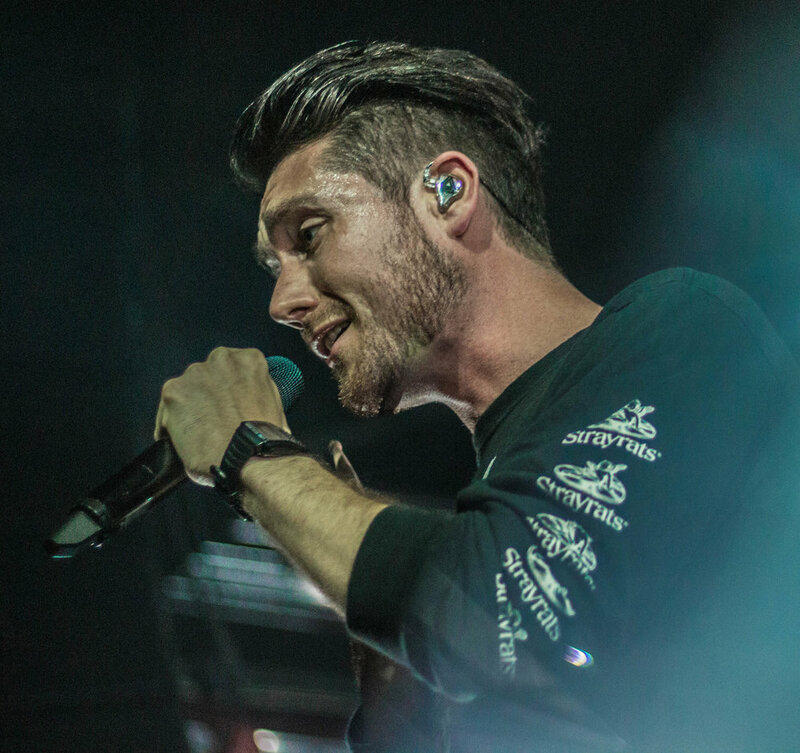 As the opening chords of the brassy and bassy “Send Them Off!” rang out into the Philadelphia venue, cheers erupted from the crowd and lead singer Dan Smith began to sing the lyrics that allude to Shakespeare's Othello. 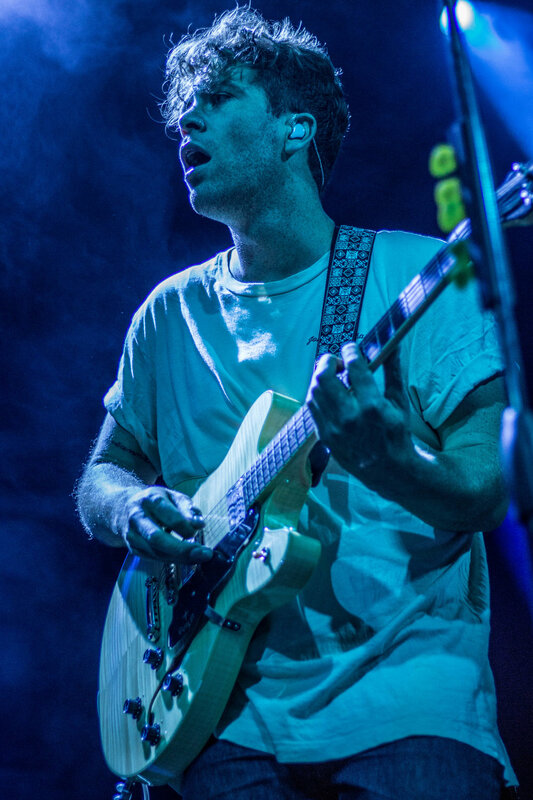 The set took a brief retrospective turn when the band performed “Laura Palmer” off their debut album, which seems pointedly apt again with the reboot of David Lynch’s cult classic TV show Twin Peaks. 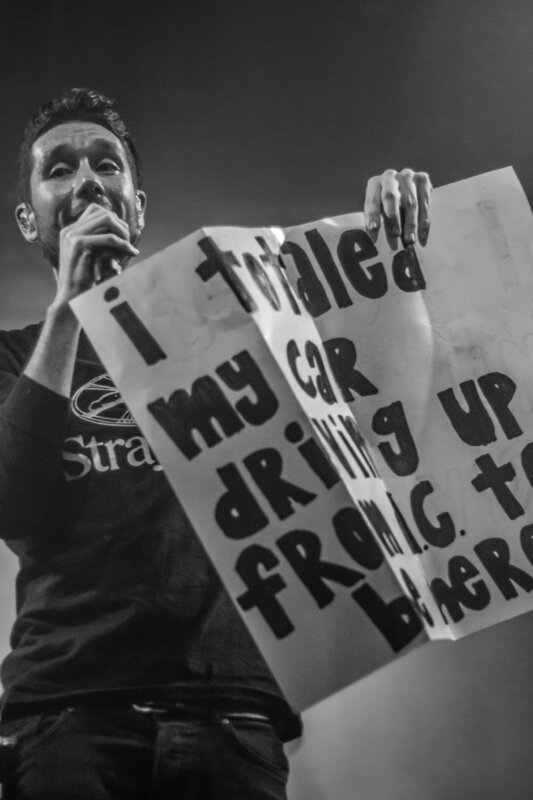 Before the bright lights on the stage dimmed to place the spotlight on Smith and his keyboard where he would sing the ironically sombre song “Overjoyed” from the debut album, Smith took a break to call attention to some of the signs held up by fans on the barricade. 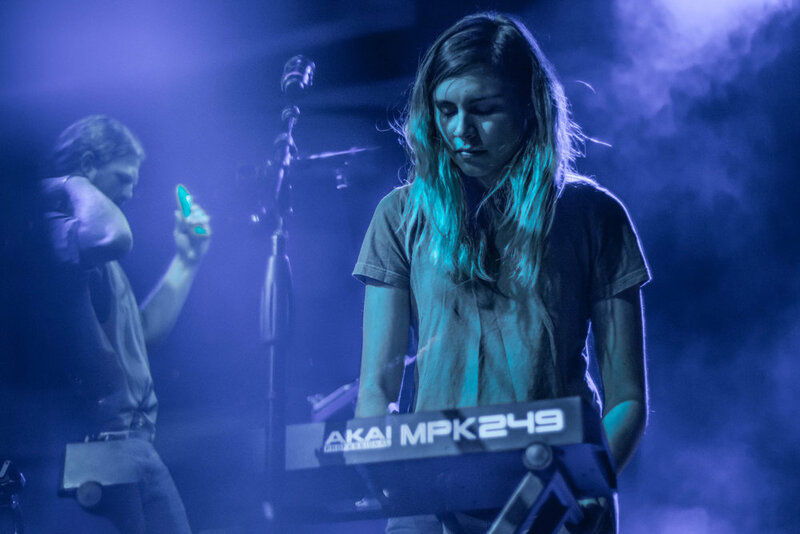 Bringing one on stage that read “I Totaled My Car Driving Up From DC To Be Here,” Smith asked the fan what had happened, holding out the microphone for her to share her story. 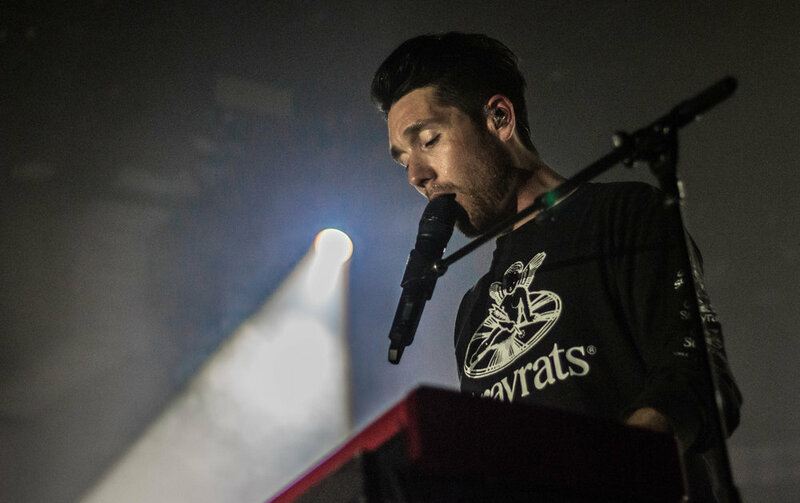 He then selected a sign that read “Don’t Blame Me, I Worked 4 Hillary,” which alluded to the band’s song “Blame” and their politically driven song “The Currents,” which cleverly digs at Donald Trump. 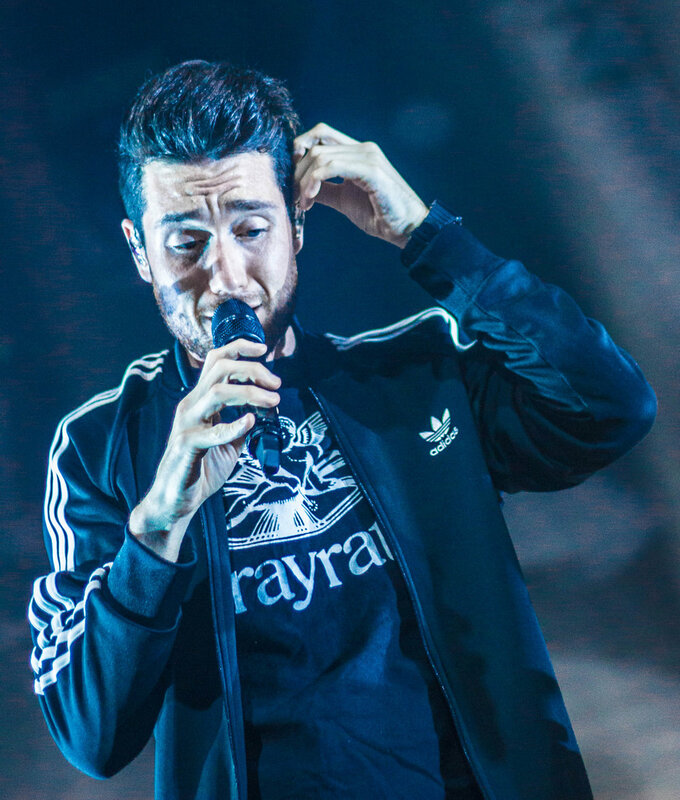 After the quick detour of “sign related stories,” as Smith called them, the show continued with Smith slightly struggling during “Overjoyed” due to vocal stress and sound issues. 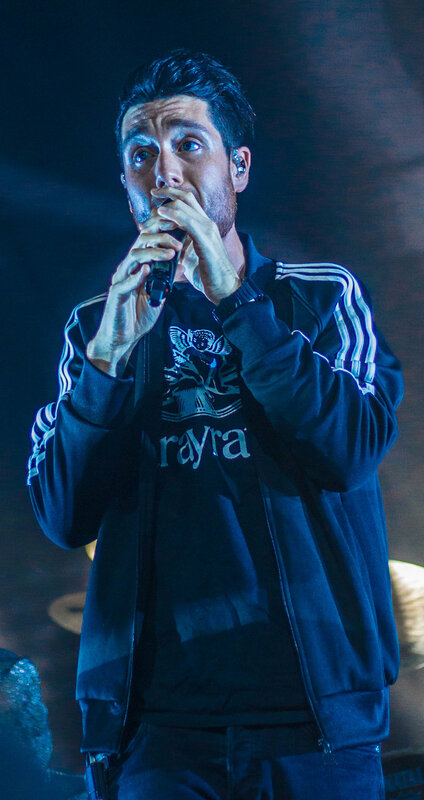 Although he remained visibly conscious of his vocals and sound levels during the performance, he pushed through and still delivered the sweeping range required for the song. 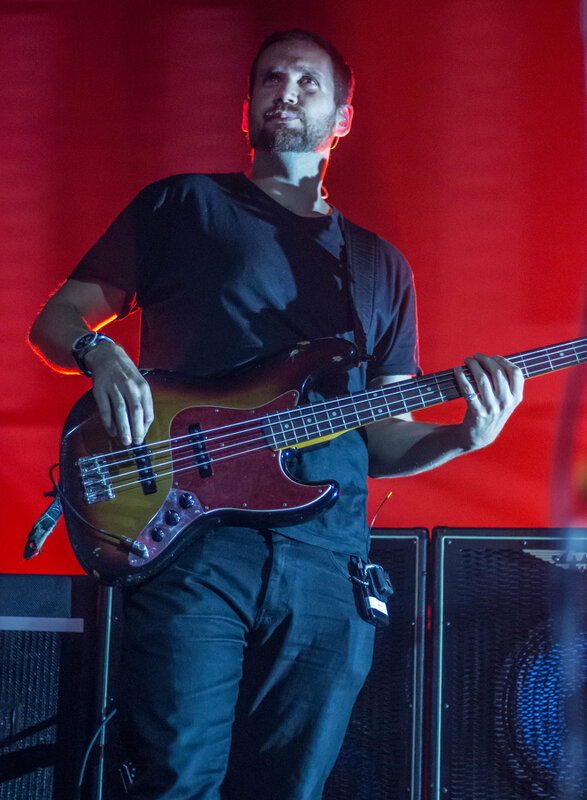 The remainder of the set weaved in and out of older tunes and newer ones from Wild World, which just hit its first birthday on September 9th. 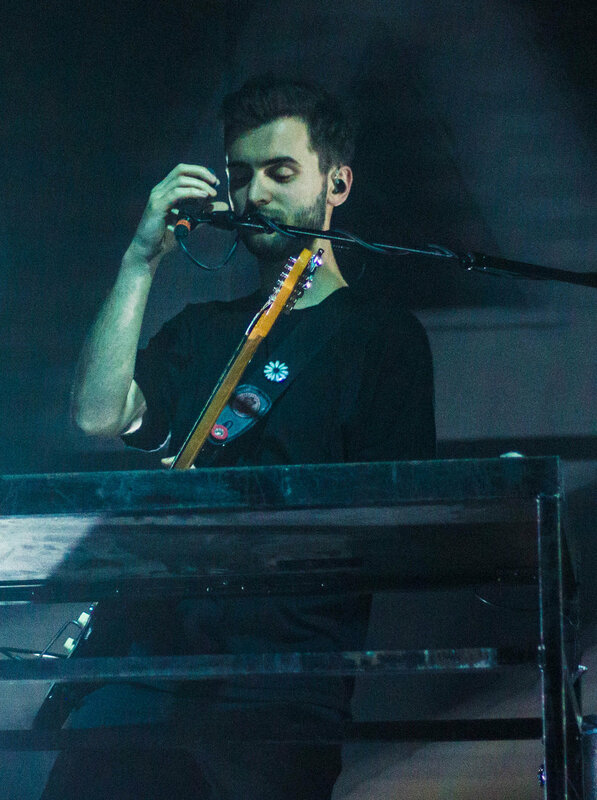 The fourth song of the night, “Warmth,” acts as a title track almost, with its lyrics containing “Hold me in this wild, wild world” during the chorus. 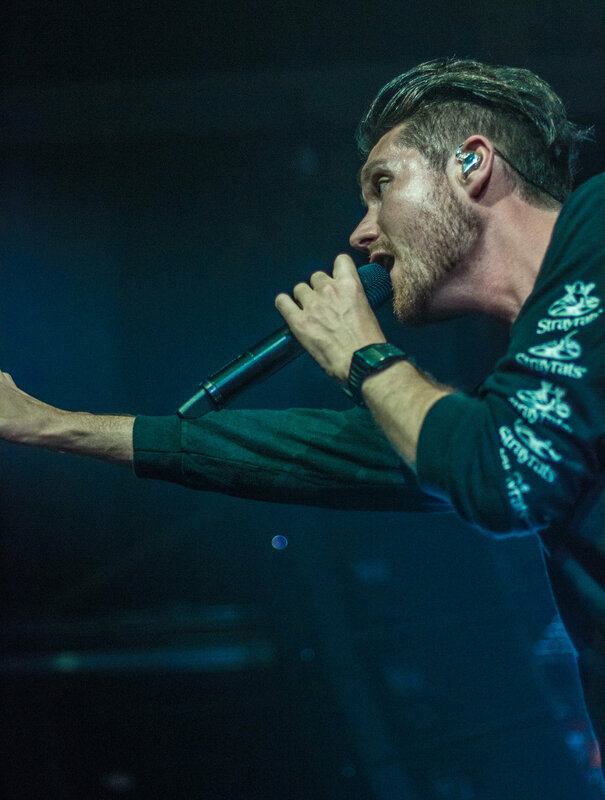 Another true Bastille show staple, Smith left the stage to go sing and dance with the Fillmore audience during their single “Flaws,” another throwback to their first album. 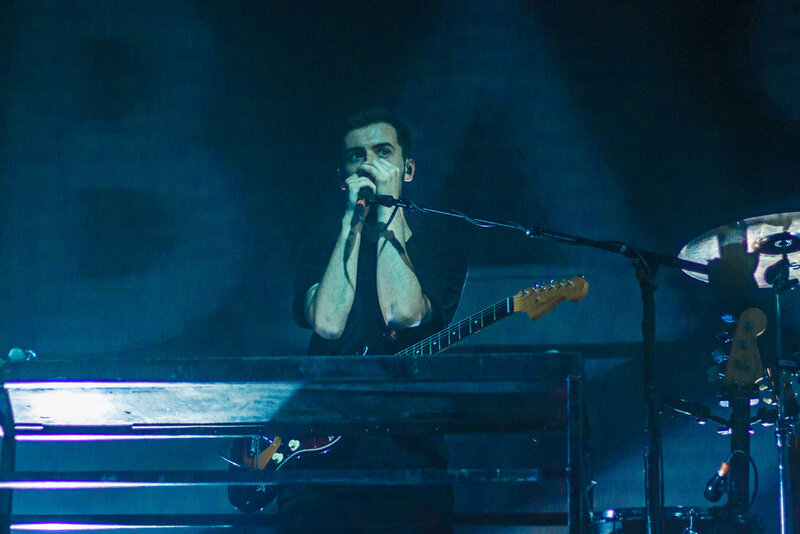 While the set contained a mix of Wild World and Bad Blood cuts, the band also sprinkled in a few other surprises. 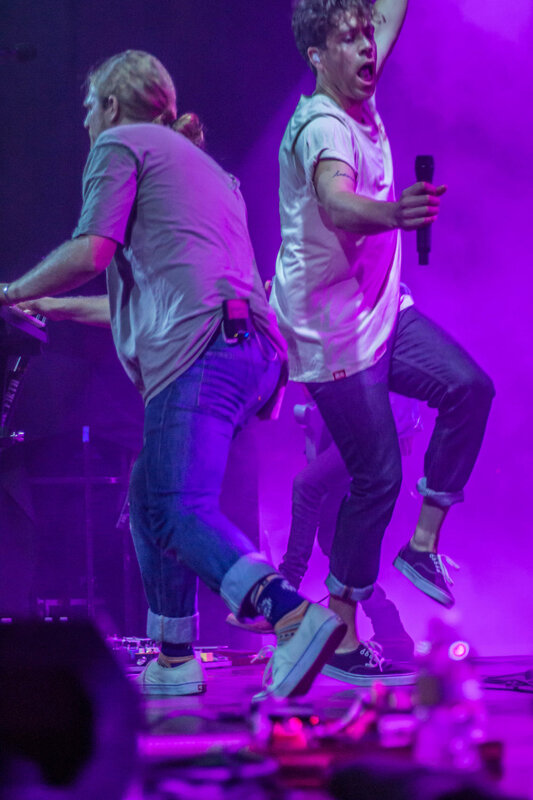 They induced 1990’s nostalgia when they performed their popular mashup cover titled “Of The Night,” which combines “Rhythm of the Night” and “Rhythm is a Dancer” and got the crowd jumping up and down with Smith yet again. 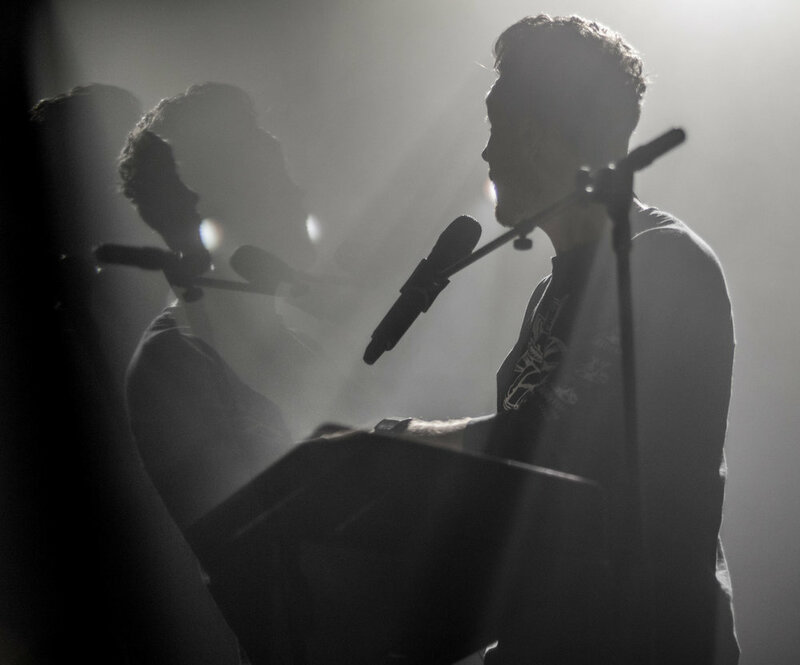 “Of The Night” was first released as part of the band’s illegal mixtape called Other People’s Heartache, which contained uncleared samples and cover songs...so the only place to hear these songs are now live or in the deep dark corners of the internet. 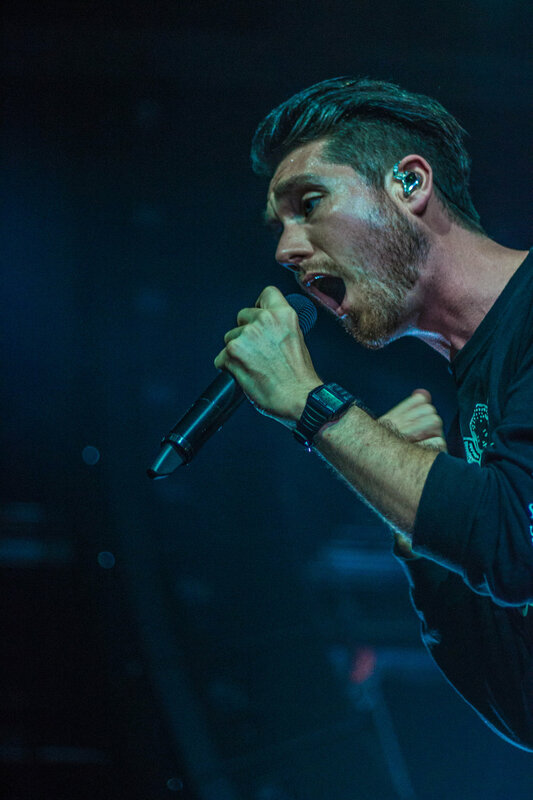 Listen to Wild World in full while you await new Bastille music.